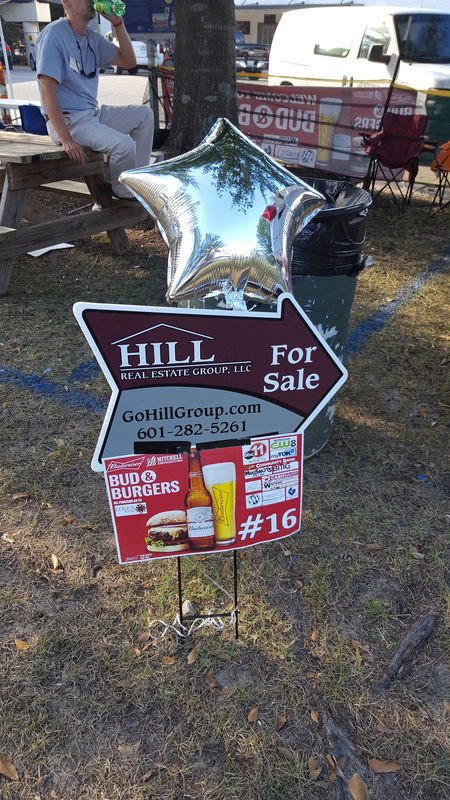 Several members of Hill Real Estate Group participated in Downtown Meridian’s Bud & Burgers Thursday night. 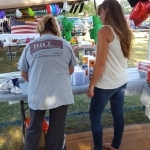 They grilled up over 200 sliders, consisting of ground sirloin patties stuffed with cheese, caramelized onions, and bacon topped with Pepper Jack cheese. While they didn’t bring home the prize, many taste testers claimed Hill Group’s were the best! The real prize, however, was knowing that all proceeds from the event go to benefit Love’s Kitchen. 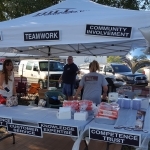 Hill Real Estate Group values giving back to the community in which they serve.